CICERO ELECTION: The Town of Cicero, Illinois will be having elections for their public officials on Tuesday, Feb. 26, 2013. According to the 2011 census Cicero has an estimated population of 84,261. The incumbent Town President is Larry Dominick, a 50-year resident of the Town of Cicero and the cornerstone of his administration has been safety for the towns’ residents. “I’ve kept my campaign promises and will continue to make Cicero not only safe but the best place to live, work and shop,” said Town President Larry Dominick. DOMINICK graduated from Morton East High School and attended Morton Community College before entering public service in the Town of Cicero. After working 14 years for the Streets Department in the Town of Cicero, Larry joined the Cicero Police Department. He retired from the Police force as First Deputy Superintendent after 20 years of service to the community. 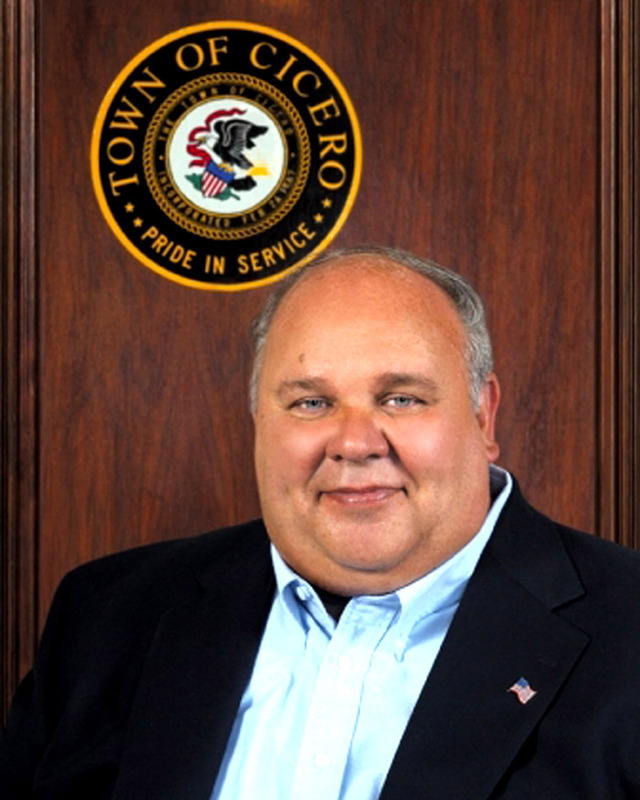 In 2005, Dominick was elected as Cicero Town President to a four year term and was sworn into office on May 10, 2005. UNDER DOMINICK’S dynamic leadership, Cicero was named by House Hunt Online among the top 20 Safest Cities in America for 2013. “Safety is what Cicero residents want,” said President Dominick. Another accomplishment under Dominick’s strong leadership was the expansion of social services without raising taxes; for example services for seniors, families, youth and veterans. Cicero has become a magnet for new businesses including Wirtz, Wal-Mart and other business enterprises. An aggressive Graffiti program with several graffiti blasters available to remove graffiti the same day. Bobby Hull Community Ice Rink used by 600 kids on weekends. Directed the acceptance of the Matricula Consular de Alta Seguridad card as a valid form of ID. The Safe Space Resolution for Cicero; A resolution with 10 provisions which stop the Town of Cicero agents [including police] from enforcing federal immigration laws and/or Town services because of immigration status. Appointed Town Clerk, Maria Punzo-Arias, in 2011. She is the first Mexican American Clerk for the Town of Cicero. 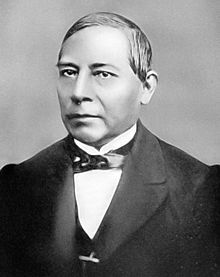 More Hispanics have been hired and appointed to public agencies and to Town government. Hosted 12 Citizenship Workshops to increase citizenship and free Citizenship classes for town residents. Introduced and supported legislation [House Bill 1241] a.k.a. the Lagunas-Flores Law. The law requires a breathalyzer test given to suspects in all automobile accidents involving a fatality. In 2012 a Chicago police officer, who had been drinking, struck and killed two Cicero residents, Erick Lagunas, 21 and Miguel Flores, 22. The officer was allowed to immediately leave the scene instead of being required to take a breathalyzer test. LABOR ENDORSEMENTS: President Dominick has received the unanimous endorsement of SEIU Local 73, Sheet Metal Workers Local 73, International Union of Operating Engineers Local 150, International Brotherhood of Electrical Workers Local 134, Bridge, Structural & Reinforcing Iron Workers Local 1, International Brotherhood of Electrical Workers Union Local 9, Construction & General Laborers’ District Council of Chicago & Vicinity, Teamsters Joint Council 25, IAFF Local 717, International Union of Operating Engineers Local 399, International Union of Painters & Allied Trades Painters’ District Council No. 14. Give Larry Dominick your vote! TO THE POINT: Do you need your knives or scissors sharpened? To The Point sharpening business will set-up shop at the Little Village Community Council, 3610 W. 26th St. 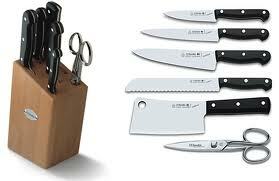 They will sharpen knives and scissors from 10 a.m. to 2 p.m. Sunday, Feb. 24, 2013. No appointment necessary. First come, first serve. MOVIE MATINEE: The movie “Juarez” starring Paul Muni, Bette Davis, Claude Rains and John Garfield, made in 1939 by Warner Bros., will be featured at the Little Village Community Council, 3610 W. 26th at 1 p.m. Saturday, Feb. 23, 2013. Public invited. FREE ADMISSION.